Saturday, October 13, 8:30–2 p.m. Interested in connecting with others who have a passion for child development and an interest in learning innovative strategies? Join us for this unique professional development model. Participants are eligible for 3.5 clock hours for both Missouri and Illinois. 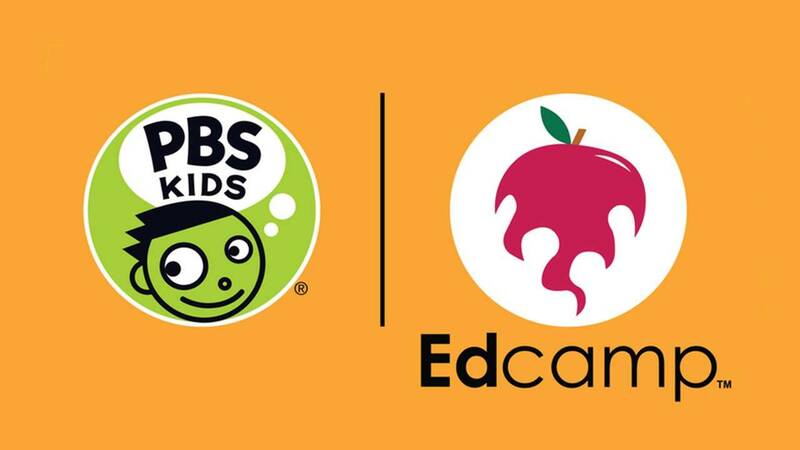 This PBS KIDS caregiver and educator experience is free and includes materials, meals and giveaways.